If you're seeking an understated, vibrant lake community, Spring Park is your real estate destination. Spring Park is a classic Lake Minnetonka town. An entertainer of the Lake from its beginnings, Spring Park still welcomes guests and residents to come, live and enjoy all that Lake Minnetonka has to offer. For more details on any of these Spring Park homes for sale, just click the "Request More Information" button located on the detail page of each listing. We can provide you with disclosures, past sales history, dates and prices of properties recently sold nearby, and more. Spring Park is located between Orono and Mound, a happy go-between that holds its own. One feels welcome upon arrival in Spring Park. That must be why it was such a popular vacation destination amongst original Lake Minnetonka tourists. Spring Park gets its name because it was known as a spa city to early vacationers. The area exuded fun, with a hotel, casino, dance pavilion, ballpark and playground that were known as the best around at the time. The Hotel Del Otero was a magnificent hotel in Spring Park, built in the center of town, along the four miles of Lake Minnetonka Lakeshore. The Hotel eventually burned down, and in its place is the largest, luxury condominium development on Lake Minnetonka, The Mist. This condominium complex does its predecessor proud, being home to residents that want to live, work and play just like those who used to visit the Del Otero for the same reasons. Across the street from the Mist is the Hennepin County Sheriff’s Water Patrol, built in the location of the Del Otero Casino. Ideally situated, the Water Patrol adds to the heritage and respect that residents have for Lake Minnetonka. Recreation is inherent in this small town. Boating, swimming, sailing, fishing and all forms of water sports are popular among residents. Spring Park has its own winter village that pops up on the bay with the ice fishing community, searching for the annual hotspot. Running the length of the town is the Dakota Rail Trail for bikers, joggers and walkers. One can’t mention Spring Park, or Lake Minnetonka for that matter, without mentioning Lord Fletcher’s. 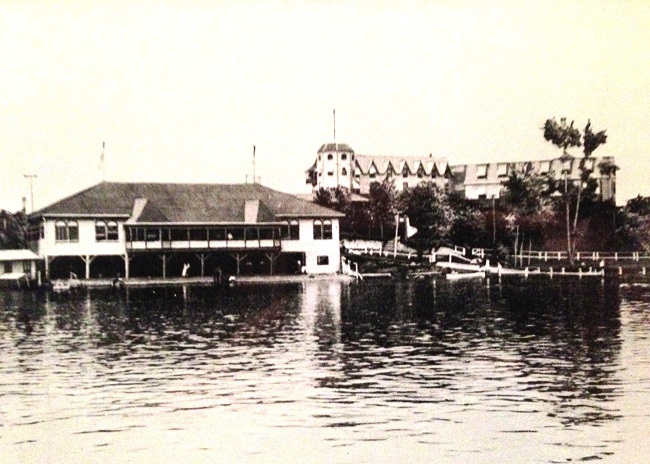 Lord Fletcher’s Old Lake Lodge has been an icon on Lake Minnetonka since 1968, and proudly calls Spring Park home. 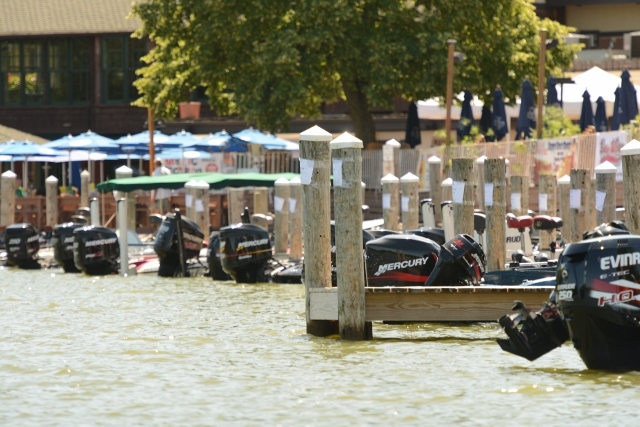 By boat or by car, Fletcher’s offers a true Lake Minnetonka experience. It is, by name, an old lake lodge, offering several dining options including its most popular, the casual lake atmosphere outside on the wharf. Spring Park maintains its unique charm, welcoming all to the Lake.